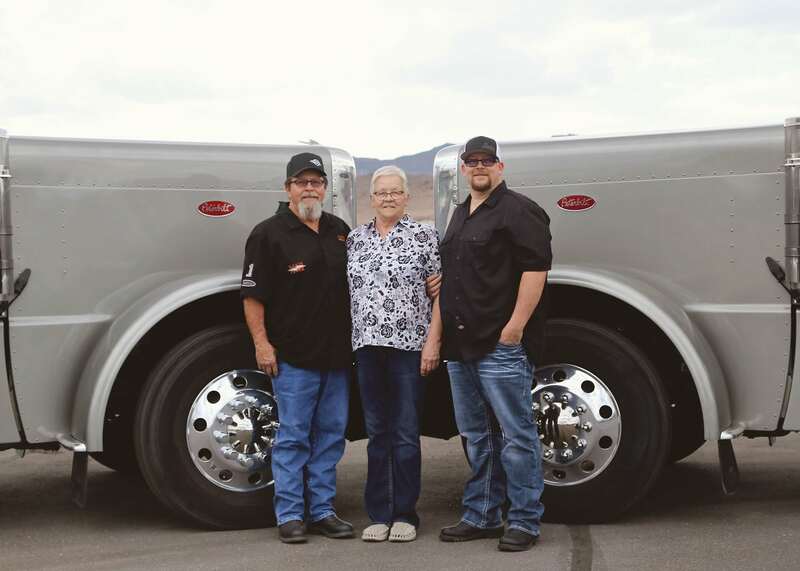 Bastian Trucking, Inc. was founded in 1970 and we are a family owned and operated business in the small town of Aurora, Utah. Our yard is surrounded by beautiful mountains and fields in Central Utah. 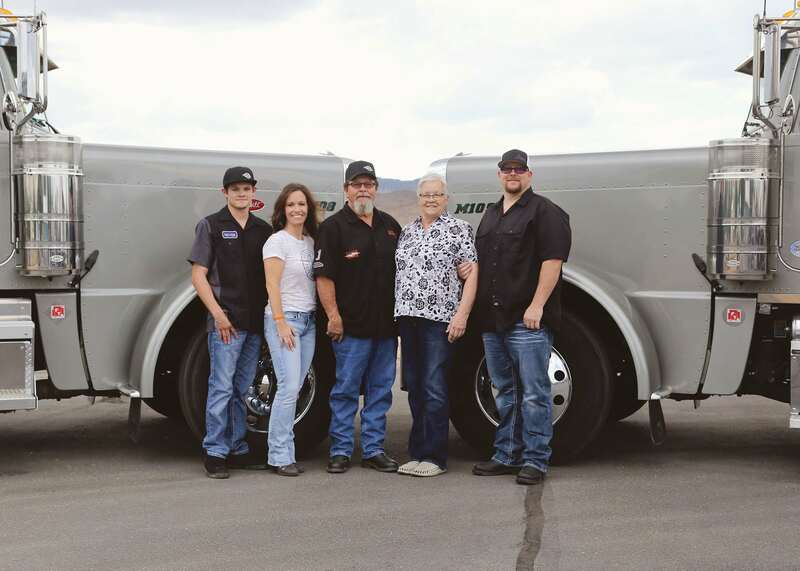 Owners, Gerry and Glenna Mickelsen bought the company in 2011 after Gerry’s many years of employment as a driver, working his way up to becoming a partner and Vice President. Bastian Trucking has built a reputation of being honest, timely, courteous and safe. We have grown from one truck and trailer in 1970 to currently 15 trucks and trailers hauling palletized products and building materials on flatbeds all over the US. We also offer bulk hauling and maxi flatbed hauling in Utah. Of course, we couldn’t do this alone. Joe Mickelsen is the Vice President of Bastian Trucking and oversees all day to day operations. Shalon Robertson is our office manager and maintains our daily operation. Dylan Noyes is our shop manager and maintains the equipment to the highest of levels to keep our drivers safe and your freight on time. We have the best drivers in the business who are highly qualified and deliver excellence. We interact with our drivers on a daily basis and treat all of our employees as family. We believe this is one of the reasons we have been so successful in business. We have maintained many long-time customers while building new relationships along the way. So, if you are a driver looking to start a career, or a company looking to get your materials shipped one time or many, we hope you consider Bastian Trucking. Thanks!